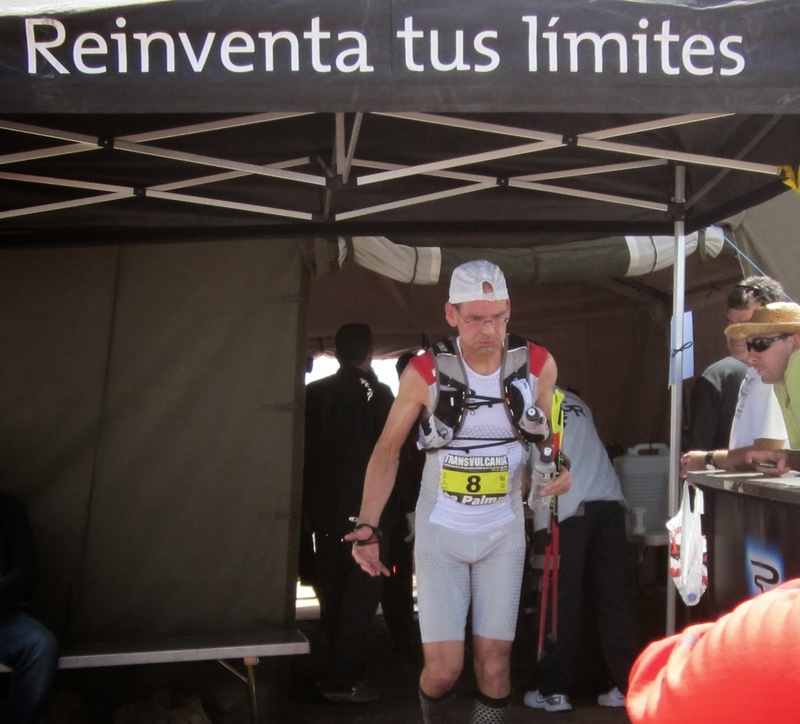 Welcome to our Transvulcania La Palma page! This means you are either curious as to what the Transvulcania actually is or ... you are one crazy runner! So to cover all bases, just what is it all about? The Transvulcania is an Ultramarathon of 74.33km which is not only an incredible distance but also involves running at altitude (hence 'Sky Running') and over coarse terrain. For normal people, it is a pretty tough 3/4 day trek. Needles to say that to run it in a day, it doesn't come much harder. 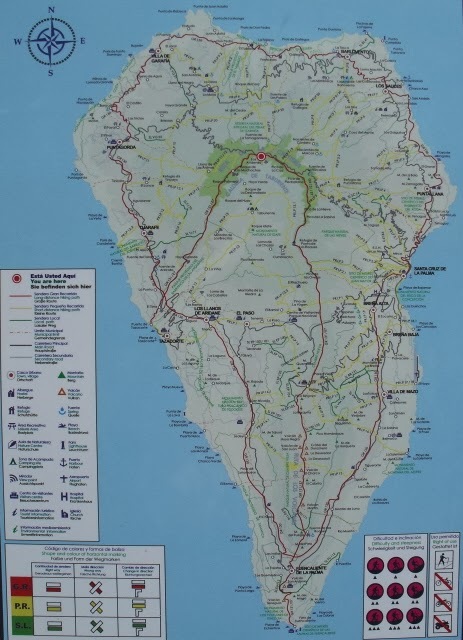 The course covers the GR131 El Bastón starting at the Fuencaliente lighthouse in the extreme south of La Palma, up and along the Volcano Route, on to the Roque de Muchachos and then descending down to the Puerto de Tazacorte before a final ascent up to Los Llanos and the finishing line. The Transvulcania only started in 2009 but already it has been voted by competitors as one of the top races in the whole of Spain. 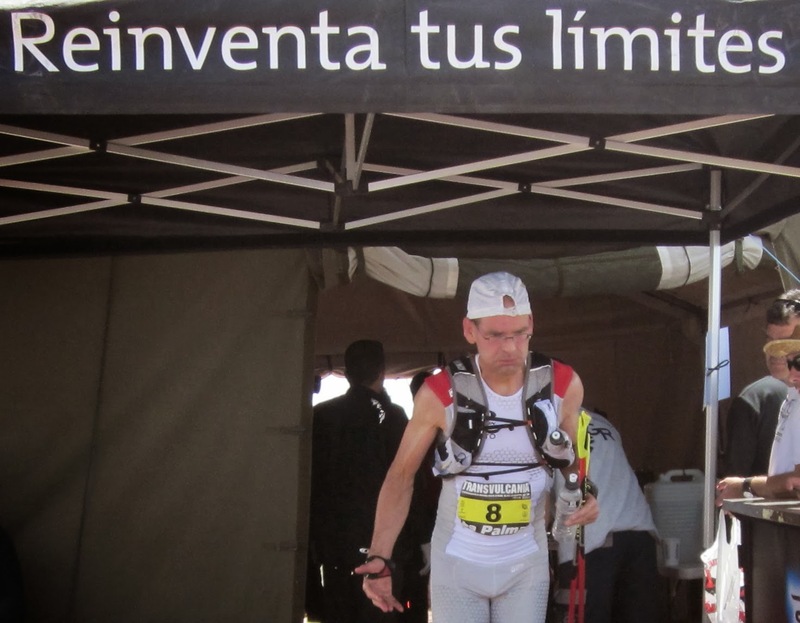 And not only is there the Transvulcania Ultramarathon itself, but there are other races too! Looking for accommodation for the Transvulcania - ask us about availability as we have a whole range of suitable accommodation.